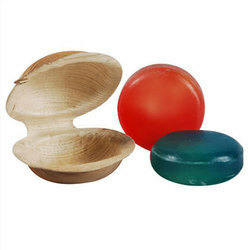 We are the leading organization in the market to trading and exporting the best quality range of Pepper Seeds, Leaf Plate, Cooking Spices, Cardamom Seeds, Palm Leaf Soap Dish and Turmeric Powder. 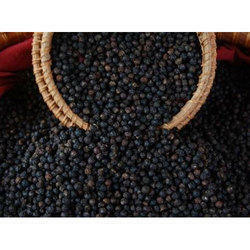 Our range of products include Black Pepper Seeds, Natural Pepper Seeds, Dried Pepper Seeds and White Pepper Seeds. 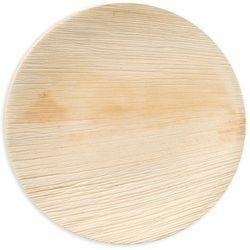 We are a leading Exporter of Areca Leaf Plate, Rectanglular Leaf Plate, Palm Leaf Plate, Square Leaf Plate and Disposable Leaf Plate from Ernakulam, India. 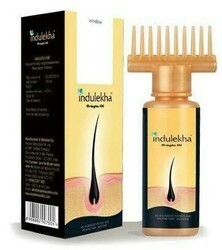 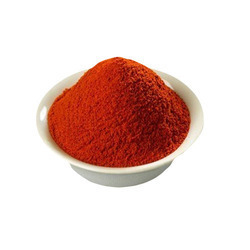 Prominent & Leading Exporter from Ernakulam, we offer Red Chilli Powder, Nutmeg Seeds and Cumin. 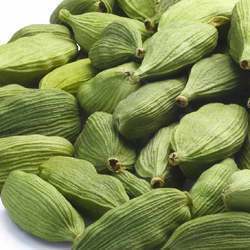 Leading Exporter of Organic Cardamom Seeds, Green Cardamom Seeds, Dried Cardamom Seeds, Natural Cardamom Seeds and Black Cardamom Seeds from Ernakulam. 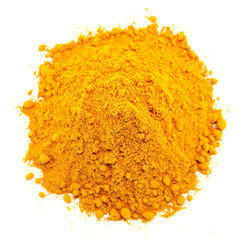 Prominent & Leading Exporter from Ernakulam, we offer Turmeric Root Powder, Turmeric Finger Powder and Organic Turmeric Powder. 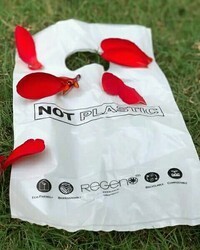 Our product range includes a wide range of 100 % Biodegradable bags ( Starch bags ).